I've been named Master of Games at three bridal showers now. Apparently this is the job to give out-of-town bridesmaids, but I'm not complaining. It's fun to think of creative games to play. 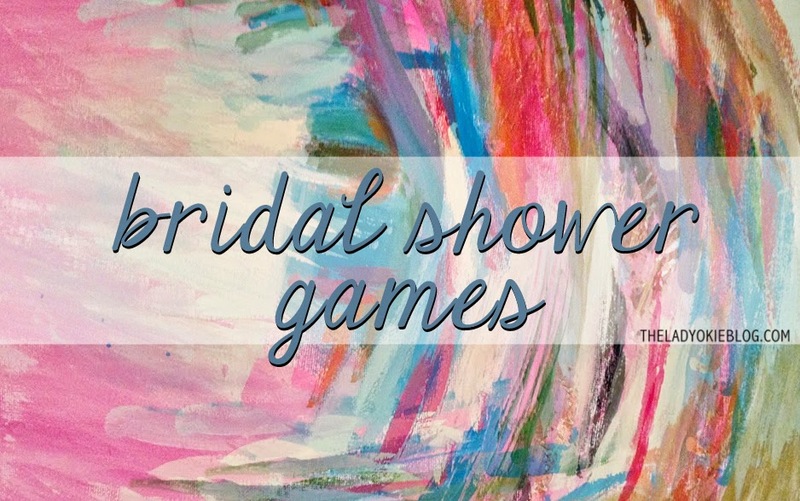 Since it's wedding season and such, I thought I'd share with you guys four of my favorite bridal shower games. These are pretty creative and have really been a big hit with the guests. Click on the picture below for the original post I wrote with directions and such. 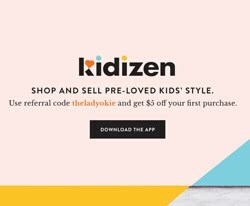 THIS SITE (<--click) has a free online puzzle maker! You can make crossword puzzles or a word search puzzle. All you have to do is enter the clues and answers, and the site creates the puzzle for you. 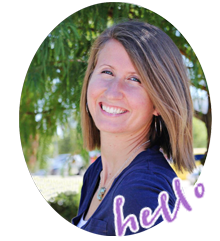 Then, you download it, print, and make copies for the guests. This is a great game if you have a party where not all the guests are familiar with the wedding details or know much about the couple's love story. Some answers can be easy (the bride's name) and some can be hard (the month the bride and groom went on their first date). Everyone will learn a little something and have fun! You can play this as a race, where the first person to complete it wins, or you can just pass out the puzzles and give everyone a couple of minutes and then go over the answers as a group. This game I played at a shower for soon-to-be sister-in-law. It's something I'd seen before at Pampered Chef parties I've hosted, but I never thought about doing something like this at a shower. It's called the "RIGHT LEFT" game. I bought 2 small presents, wrapped them, and gave them to two random people around the circle of guests. Then, I read the bride and groom's love story out loud. Every time I said the word "right," the presents were passed to the right. Same for "left." Whoever ended up with the presents at the end of the game won the prizes! Basically what I did was copy the bride and groom's love story that they wrote on their wedding website into a Word document and revised it so it used the words LEFT and RIGHT as much as possible. If you don't have a love story written out, you can definitely write one yourself. 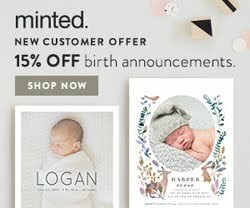 This is a story about how bride's name found her MR. RIGHT. Under the twinkling lights, Mr. RIGHT bent to one knee and asked Amy to marry him. He said he knew it was the RIGHT thing to do and that he loved Amy so much he was LEFT with no choice but to marry her! He put a ring RIGHT on the ring finger on her LEFT hand and made it official. Now all that's LEFT to do is wait! And that's the story of how Amy met her MR. RIGHT. Everyone had a lot of fun with this game, and they got to learn a bit more about the love story of the couple. This one's easy and fun. Before the shower, ask 8-10 questions (or more!) about the bride's appearance. Then, at some point, have her slip from the room without anyone noticing. Maybe while everyone's finishing up from cake or getting ready for presents. Ask everyone to fill out the questions just based on their memory. Then have the bride come back out. You'll be surprised by how much you've missed! 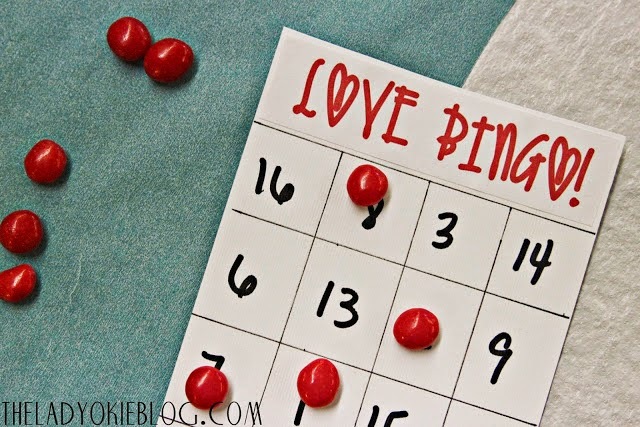 Have you ever been in charge of games at a bridal shower? 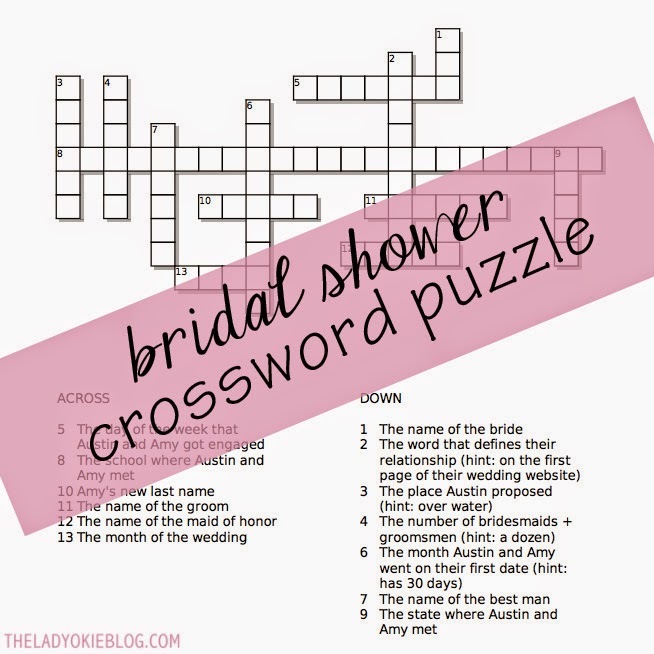 What are some other creative bridal shower games? The right left game sounds like fun!! The crosswords are fun too and I love that the site helps you create one. Ask the groom a number of questions about himself--things like his favorite ice cream, first car, inseam length, or whatever random things you can think of. 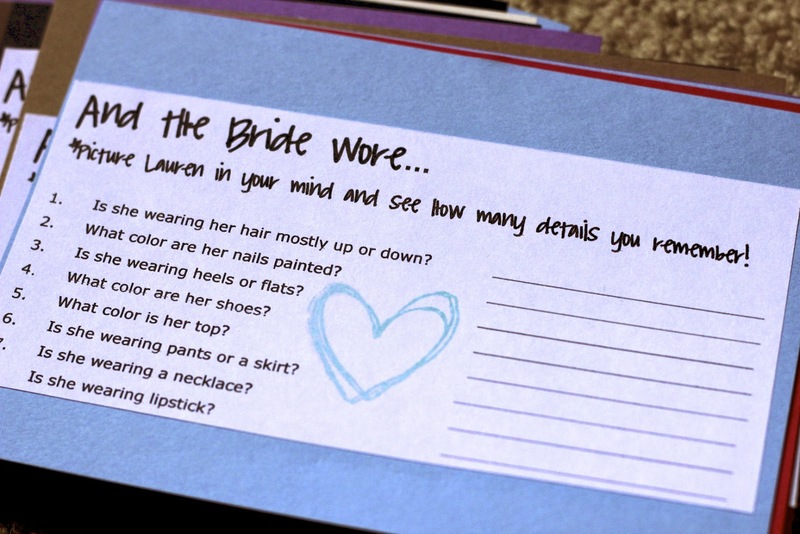 Hand the list of questions to everyone at the shower. Move the bride to another area and give her time to try to answer them. All the guests have to do is guess whether or not the bride can answer the questions correctly. Add to the fun by recording the groom's responses and replaying each question and answer after the bride reveals what she thinks the groom said. These are great! My bridal shower is in June and my Maid of Honor is looking for game ideas! I can't wait to show here these. bridal showers can be boring (sorry it's true!) and these games seem like a fun way to make it more enjoyable! these seem so fun! i'm definitely going to bookmark these for my friend's shower later in the year!! What an awesome list! Thanks for putting this together! I'm planning a shower for a bride-to-be this summer, and these are the kind of ideas I need! Thank you so so much! I went to a bridal shower today, invitation was rec'd only 1 week in advance, have punch and cake, bride to be opens gifts, party's over, I could not believe no games, no party favors, no name-tags or introductions, most boring event I've ever been to. hello, your blog is fantastic, i ever found new thing on it. This article is also remarkable and giving the nice ideas.